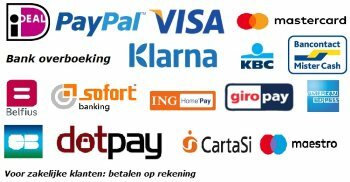 In The Netherlands we enjoy our cheese. We like to eat it on bread or just as little cubes dipped in a mustard dill sauce. 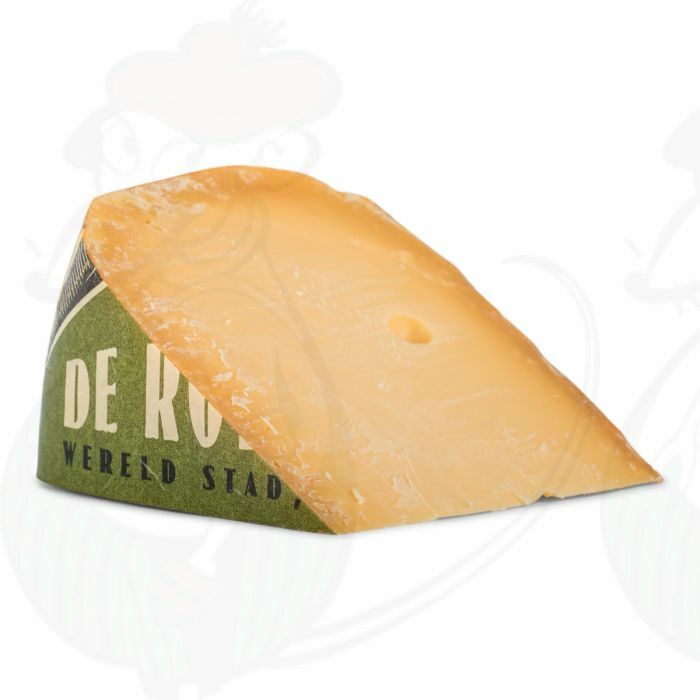 The Rotterdamsche Old Cheese 1 year is perfect for both occasions. If you’re looking for a cheese that will taste good or as a gift for someone, this is the cheese for you. We will gift wrap a whole cheese in a special cheese gift box.